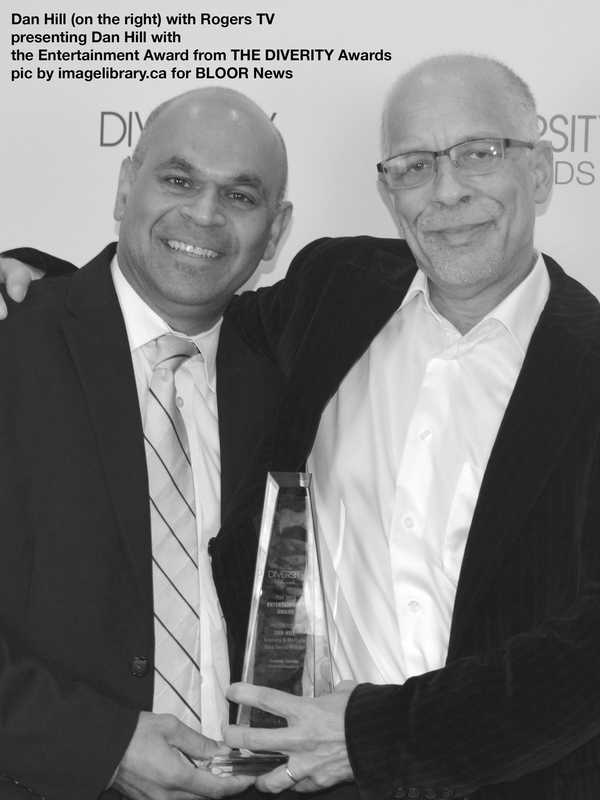 The Diversity Expo & Awards, at Royal York Hotel. The distinguished Master of Ceremonies for the 2013 awards gala was Deputy Chief Peter Sloly of the Toronto Police Service. He has led Planning & Community Mobilization, including diversity and community affairs for the service. The 2013 Recipients are from diverse backgrounds. The Public Service Award goes to Mayor Susan Fennell, Mayor of one of the most diverse cities in North America, which has remained debt-free for ten years in a row. Egyptian born Dr. Mamdouh Shoukri, President & Vice-Chancellor of York University will receive the Education Award and Albert Lo, Chairman of the Canadian Race Relations Foundation, will get the Leadership Award. Slava Levin, CEO of Ethnic Channels Group gets the Media Award and Kay Blair, Governor at Centennial College; Chair of William Osler Hospital and Executive Director of MicroSkills receives the Excellence Award. South Asian business leader Arun Srivastava, CEO of Paystation Inc., gets the Enterprise Award. The Rotary Club of Richmond Hill receives the Transformation Award and Douglas Cardinal, the Aboriginal architect who designed the Canadian Museum of Civilization will receive the Lifetime Achievement Award. Thomas Saras, President of the National Ethnic Press & Media Council of Canada receives the Media Award and Sir Karim Hakimi, President of Hakim Optical receives the Innovation Award. Denise Herrera Jackson, CEO of Scotiabank Caribbean Festival, gets the Heritage Award, while Grammy and multiple Juno winner Dan Hill, receives the Entertainment Award.